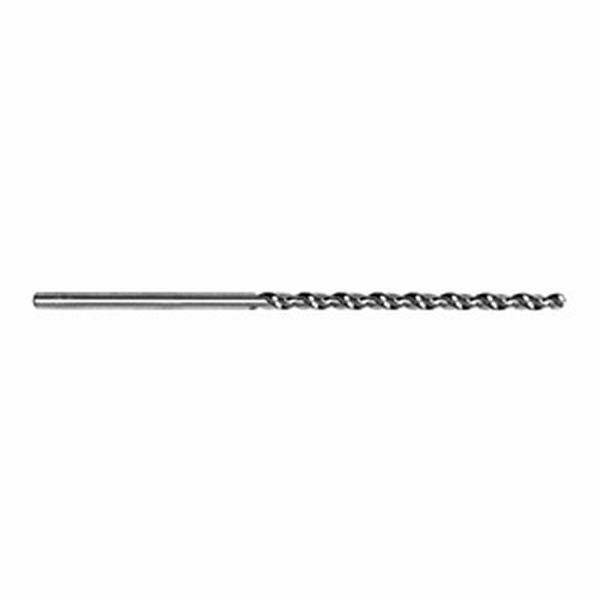 These drills have the same specifications as our 94 series tuning pin drills except that they are approx. 6-1/4" long, which makes them ideal for drilling tuning pin holes after the pin block is installed in the piano. Extra length enables one to drill through the plate and into the pin block.